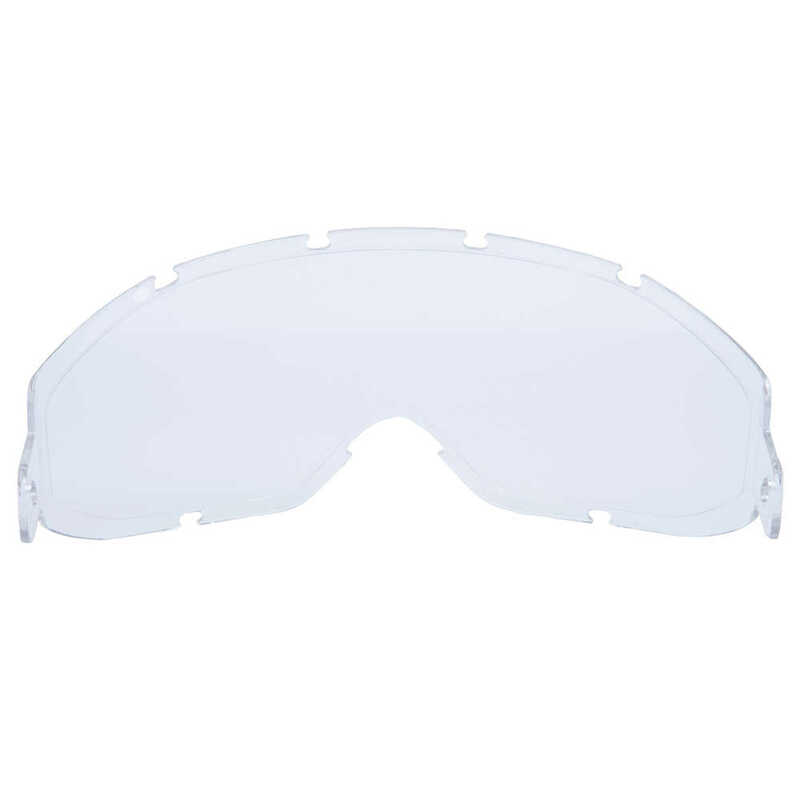 When you trust the Jackson Safety V80 Monogoggle to protect you from flying particles and splashes, you need the Jackson Safety Replacement Lenses (Clear, Anti-Fog). The curved lens gives you and your workers an enhanced field of vision, and they’re made of a polycarbonate material that provides 99.9% UVA / UVB / UVC protection. These replacement lenses are clear (for maximum light transmission / indoor use) and have an anti-fog coating, which makes them ideal for humid areas and temperature variances. 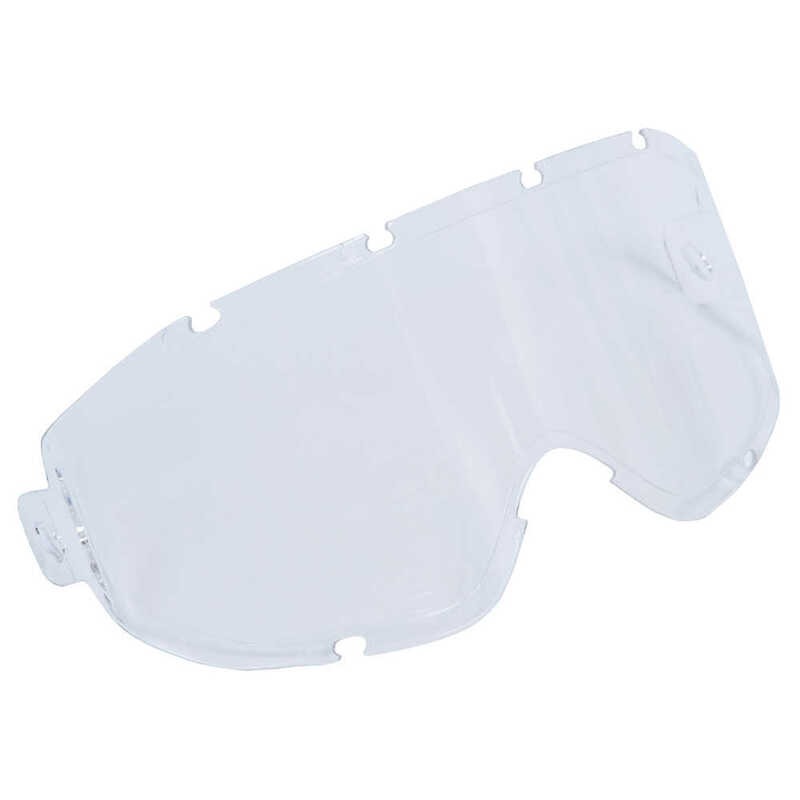 The Monogoggle (sold separately) offers splash protection with a sporty design, flexible frame and indirect ventilation (for increased airflow). 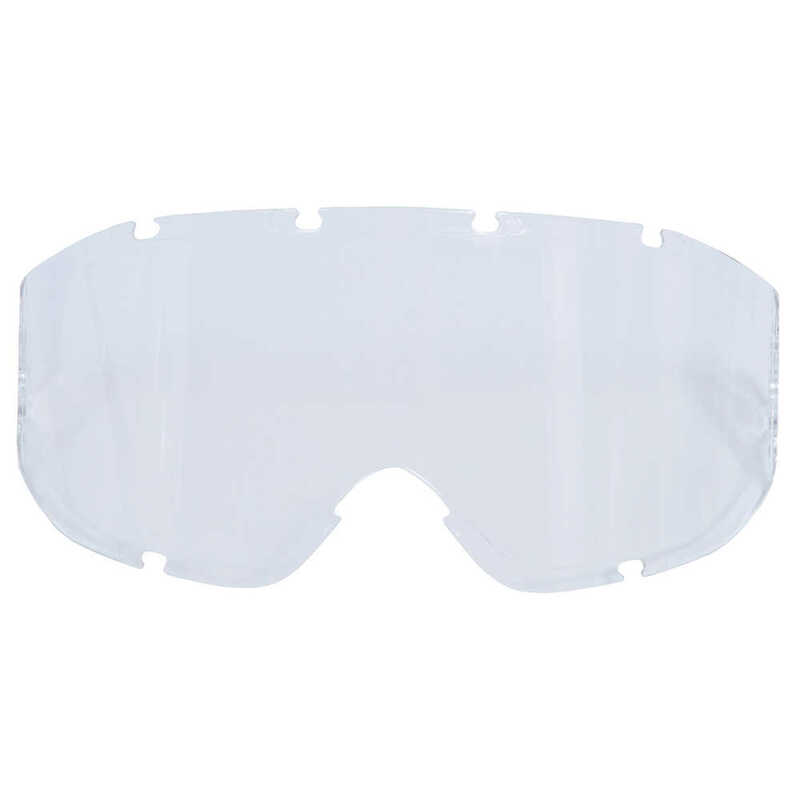 It fits over most prescription eyewear and has an adjustable strap, so your team can have the protection they need to get the job done. These replacement lenses for safety glasses meet ANSI Z87.1+ standards for high impact and have a D3 rating for droplet and splash protection.